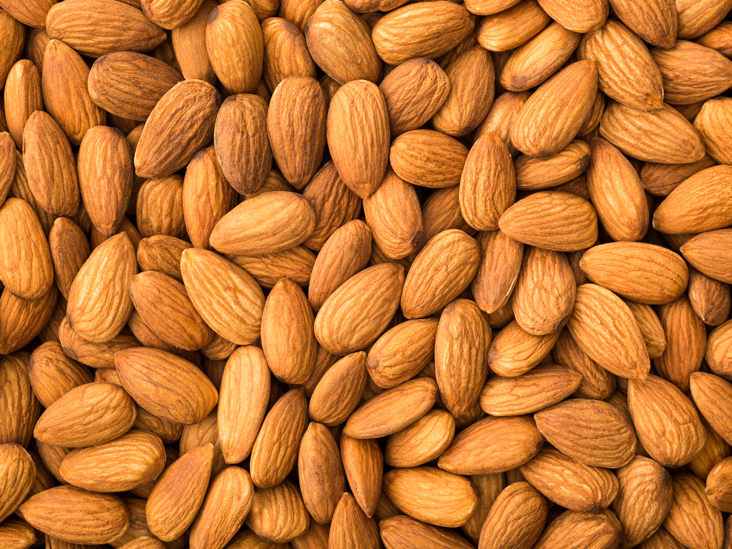 Lots of nuts start out here in California, but none are as important to us and the rest of the world like the almond. According to an article from the LA Times, California alone produces 82% of the world’s almonds (thats world’s with a W). Of course, keep in mind that almond growing is a very water intensive activity, and California has been in and out of drought seasons so careful planning will be necessary in the coming years. 99.99% of all Artichokes in the USA are grown in a small section of our state; in and around Monterey County, but especially in a little place called Castroville, the self proclaimed artichoke capitol of the world and home to the annual Castroville Artichoke festival . 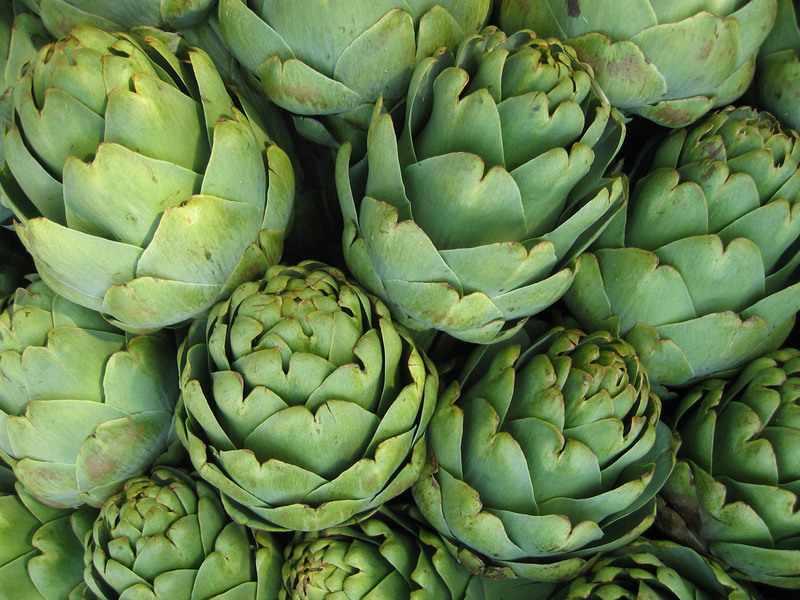 Artichokes are exclusive to California, and that spinach and artichoke dip you enjoy at BJ’s would be missing half of what makes it awesome without California grown artichoke (On that note, California is also the leader in spinach growing in the US AND home to the first BJ’s in Santa Ana, California). While Georgia may have the cultural monopoly on peaches, it is actually California that grows the most for the nation; over 73% of the US crop of Peaches comes from California’s central valley. 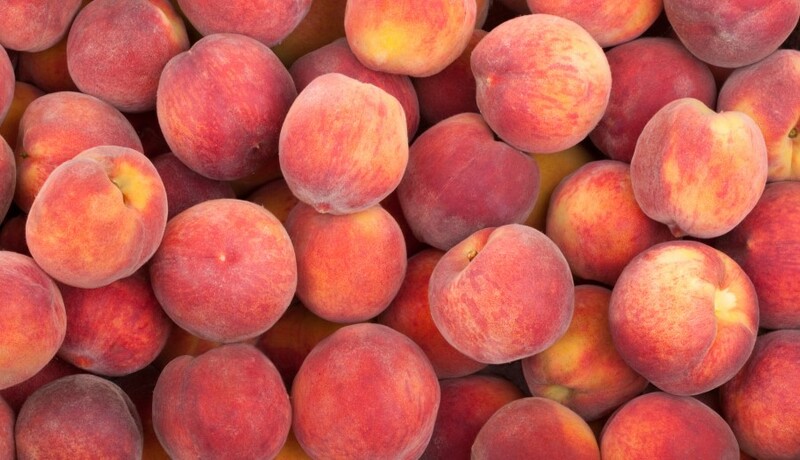 Originally a crop from China, Peaches were originally brought to Virginia during the Colonial period of American history, but like a lot of things in this country,made their way slowly across the country to the Golden State. Okay, so you know California is the leader in wine making, with over 89% of all wine made in the USA coming from California, and you know that wine comes from grapes. 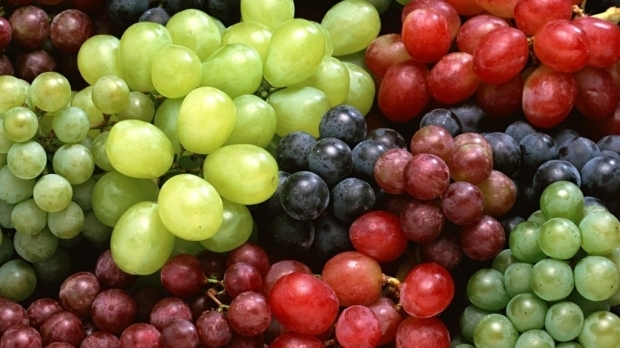 So, it would make sense that California also grows the most table grapes (aka the kind you eat) in the nation right? Yup, that’s correct. California is the leader of grape growing in the nation, with over 6.726 tons (in 1000) grown in 2016 alone. Back in the 19th century, Walnuts were introduced into the country by way of Southern California. Flash-forward to today, California produces over 99% of the USA’s walnut crop, with most of them being grown in the central valley. 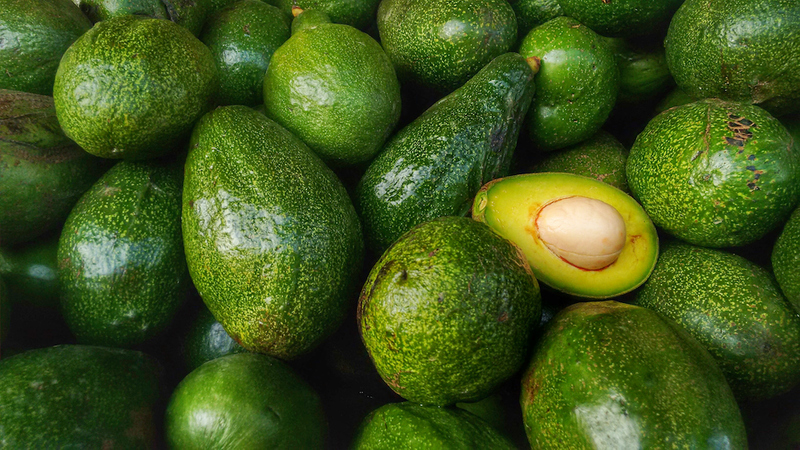 Most people would never guess that a hard, firm, fruit that looks like an avocado could even have something like a nut inside of it. 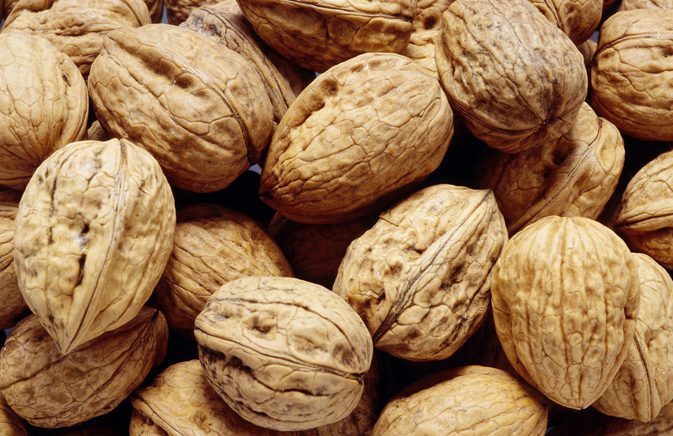 Another fun fact, as a species, we’ve been eating walnuts since the Holocene era, which was over 11,700 years ago (give or take a few millennia).